On the heels of the revision to YouTube’s Partner program, its arch-nemesis Twitch today shared two significant announcements with us. Both represent an open challenge to YouTube to get ready for a video streaming bout in the coming months. Honestly, YouTube has never had it so bad and Twitch seems to have struck at the right time. The Amazon-owned video streaming giant has partnered with Disney Digital Network to bring its top creators to its platform, reports Variety. It has also decided to give its creators a fresh set of tools to broadcast pre-recorded video on their Twitch channels. Disney Digital Network (DDN), for those unaware, came into existence only last year when Disney decided it was high time and that they should streamline their online-first presence. The DDN combined all of Disney’s digital content under a single roof, which means it also comprises Maker Studios, which is a YouTube-focused multi-channel network. With this newly signed partnership, Twitch has already seen four of Disney’s well-known personalities — namely Markiplier, LuzuGames, Jacksepticeye, and Strawburry17. They’ll not only be playing games (which is their primary content) on streams, but also upload on-demand content on the Twitch channels, just like they did on YouTube. This is surely a significant bag for Twitch as all of these creators have tens of millions of subscribers (about 44 million combined, to be exact) over on YouTube. The partnership means that all of the four creators, who already have Twitch channels, will start posting content and engaging with their Twitch community more regularly. Followers of these popular channels will surely rush to Twitch for the exclusive content, thus increasing the watch time and views. But, this in no way means that they’d stop posting videos on YouTube, where they built out their whole brand from scratch. With multiple rounds of adpocalypse and Logan Paul controversy in hindsight, YouTube is sure to lose a handful of its creators to the changes it has recently introduced. Twitch has now decided to bank on the opportunity and introduced new video tools to make it simpler for the influx of brand new creators, especially budding ones, to jump ship. With that being said, the streaming giant has today released its “Video Producer” suite of tools to enable creators to make videos on their own terms. This software will provide the tools required to pre-record and edit videos to make it more engaging for the Twitch community. As Twitch puts it on their official blog, the uploading workflow is getting a new addition in the form of Premieres. This feature is different from ‘Live’ and ‘Rerun’ video, allowing the creators to build landing pages for scheduled viewing of the pre-recorded upload. As for the viewers, they’ll always be notified when a premiere is about to begin but they’ll have to subscribe to the event page at a prior date. This approach is completely different from the one adopted by YouTube, which shows the newly uploaded video instantly in the “Subscribed” videos list. And as you can guess, Twitch is gunning towards building a loyal audience who keeps track of premieres while YouTube presents everything to you on a platter. 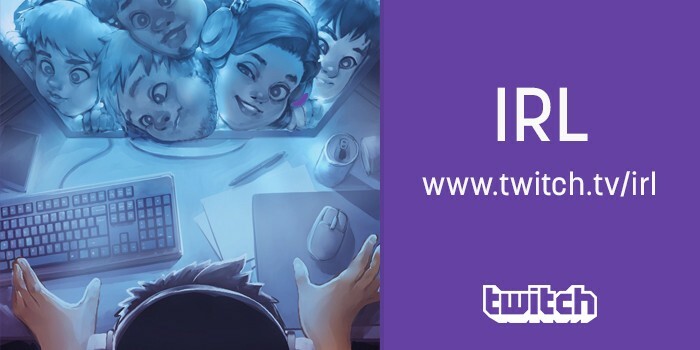 As you can notice, Twitch is making a hoard of notable changes to its platform to make it possible for them to house all types of creators under one roof. 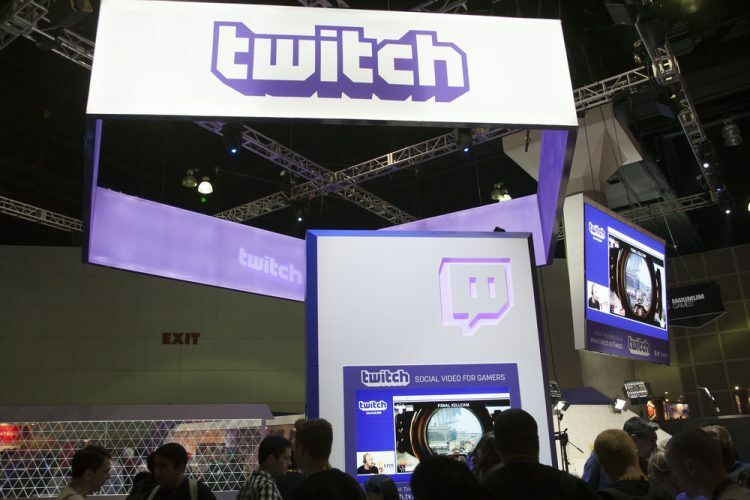 Twitch has always been earmarked the place for live video streaming, but the company is now rapidly evolving to welcome all different types of content on its platform. It launched an IRL (In Real Life) section for creators, who like to vlog, cook, teach how to do makeup, and share their lives with the world. And mind you, it’s been booming! While I’ve always been more inclined towards watching my favorite streamers destroy enemies, the IRL section has definitely caught my attention off late. The creators here are dedicated to showing off on their craft to a real-life audience and give back to them. It was surprising for me to see the level of interaction between a budding guitar player or the home cook with the community. It seems Twitch had been waiting for the perfect opening to strike back on YouTube. If YouTube is not able to tackle this contest, things could go downhill for them quite fast, especially with monetization changes coming to YouTube. What do think of Twitch’s brilliant strategy? Should YouTube reconsider the direction it wants to take? Let us know your opinions in the comments down below.